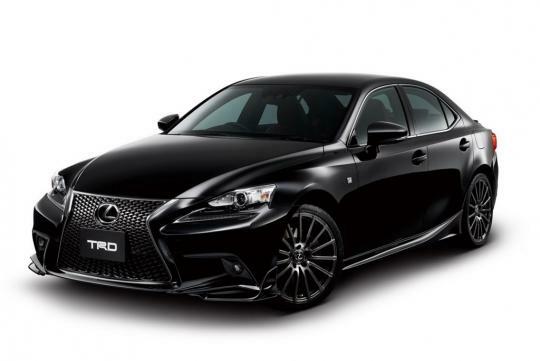 Although the 2014 Lexus IS is available with an optional F-Sport package, some may feel that it is not aggressive enough and want more. Good news. 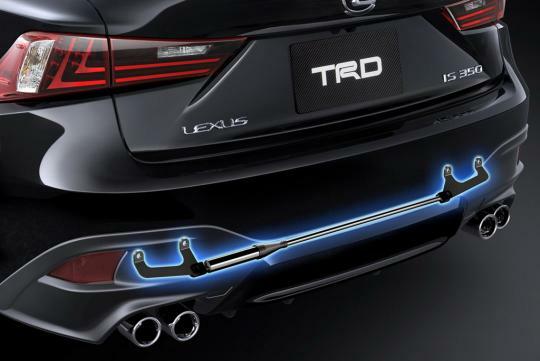 The folks at TRD have come up with a performance and styling kit for the baby Lexus. On the styling front, the sedan can be ordered with an aerodynamic body kit that includes a front spoiler, revised side skirts, a rear diffuser and an integrated trunk spoiler. Customers can also order a four-tailpipe sports exhaust system and 19-inch forged aluminum wheels that sports a 15-spoke design. 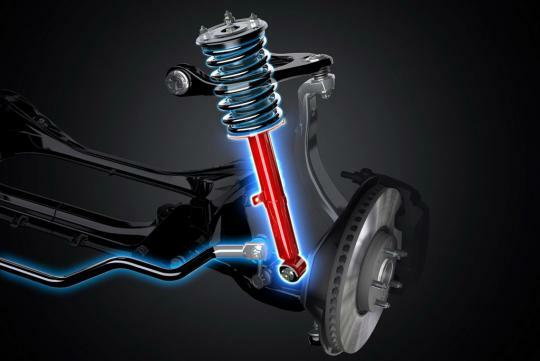 To improve the handling and steering feel, TRD retunes the suspension by adding a set of sport springs and dampers to make the car sit closer to the ground. 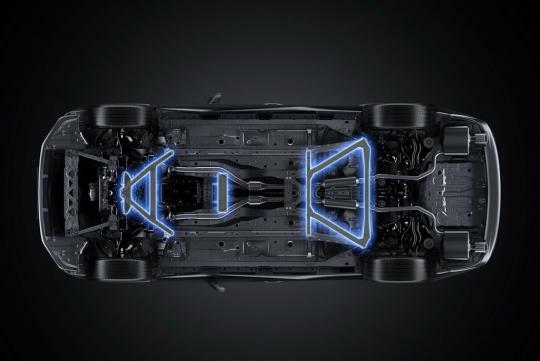 TRD also offers underbody member braces. The engine output of the car remains unchanged. 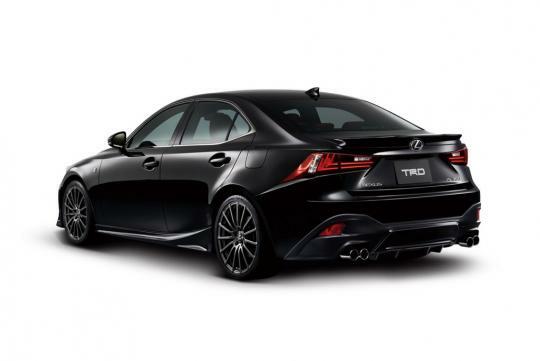 At the moment, the TRD aero kit and performance package are available only in Japan and the parts can be ordered separately.